Manufacturers are welcome to have face-2-face discussion and ask their questions to Andrey Miroshkin, CEO & Owner, Groteck Business Media, Russia. With more than 20 years of success work in B2B market, he will gladly share his experience and present unique instruments to reach your business goals in Russia. 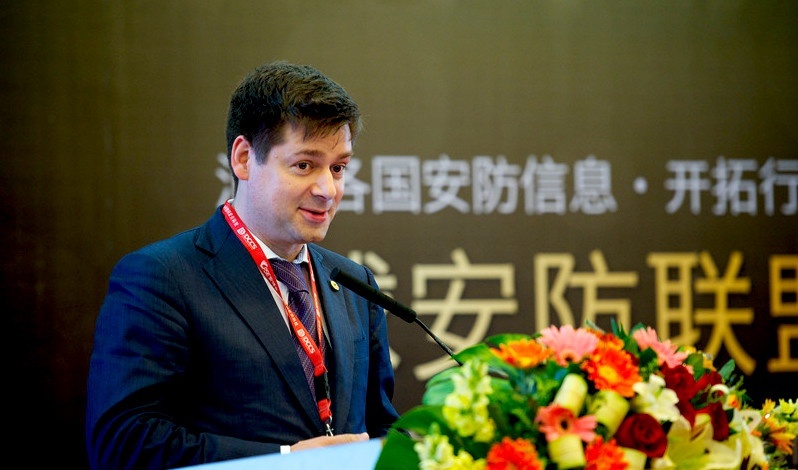 Groteck Business Media team will join China Security Show 2016 where our CEO & Owner Andrey Miroshkin was invited as VIP guest and keynote speaker. We've collected all the questions that you've raised and prepared special report, which contains the latest figures on Russian security market and tells the ways of working with Russian customers. The keynote speech will be held on October, 26th and will cover Russian security market recent trends, market entry challenges, major buyers, trade leads, case studies and business opportunities for the international vendors from Mainland China & Taiwan. If you don't have an opportunity to join the conference in China fill out this form and our team will provide you with a Market Overview within 2-5 business days.